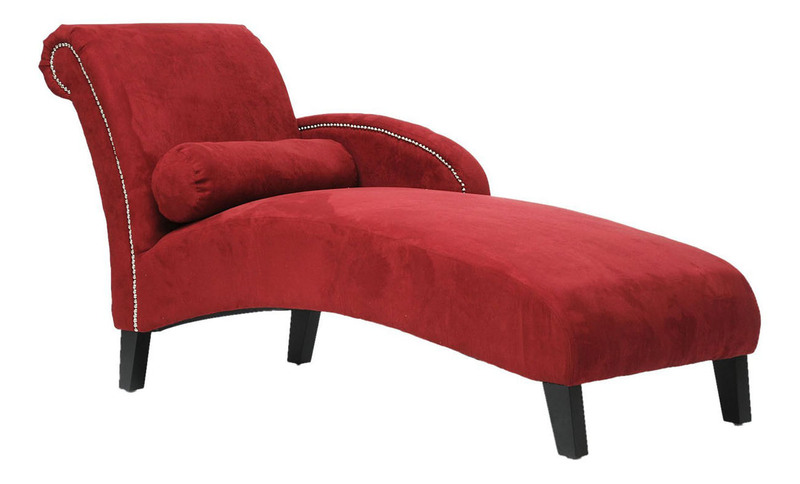 Elegant Chaise Lounge Chairs let you relax in style. Chaise Chairs are the most comfortable pieces of furniture. You can read a book, watch TV or simply lay back and sleep. 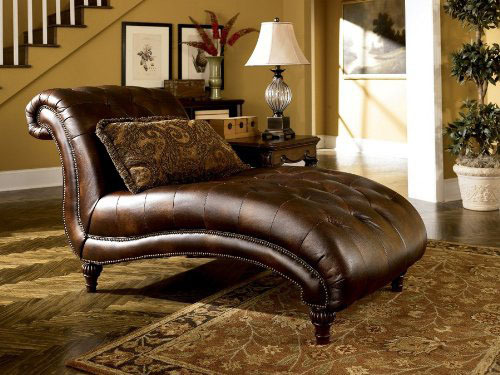 Choose from Modern Chaise Lounge to Victorian Chaise Lounge to decorate your living room. Inspired by the traditional fainting sofa popular in the 19th century, these chaise couches are great decorative furniture for the sitting rooms or bedrooms. You can also choose a Storage Chaise with hidden storage under the seat.